Complete repair manual. Original copyrighted material, not a cheap stateside reproduction. 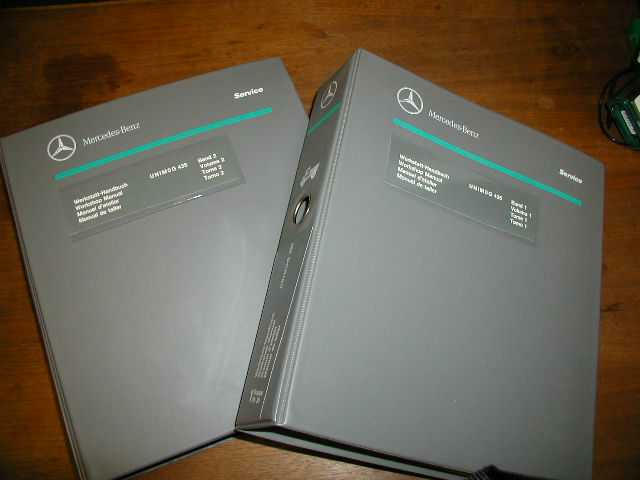 Manual comes in two separate binders covering the 435/U1300 - Very large, very complete. This is the most important tool if you own a MOG!